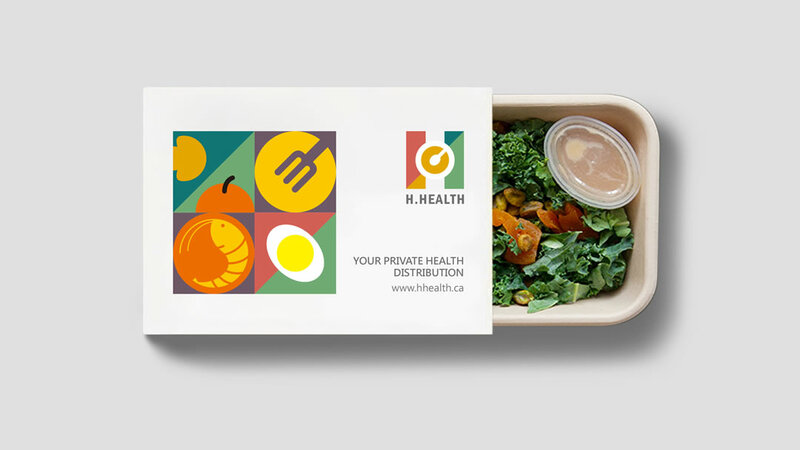 is located in Vancouver, Canada. 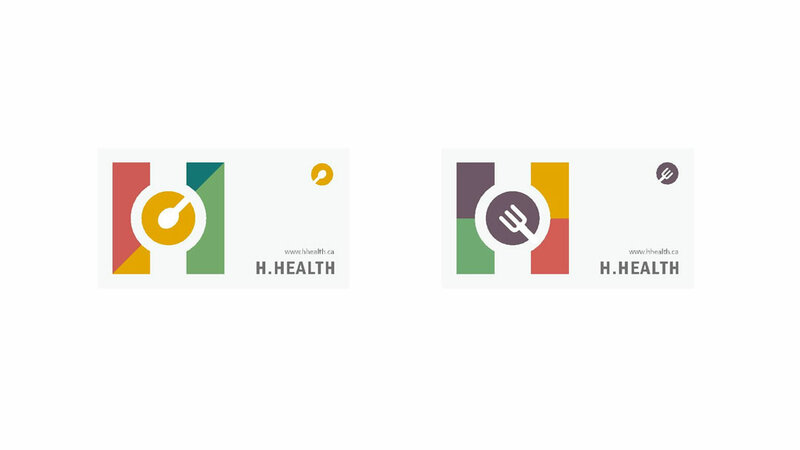 It provides nutritious balanced food for the local people. 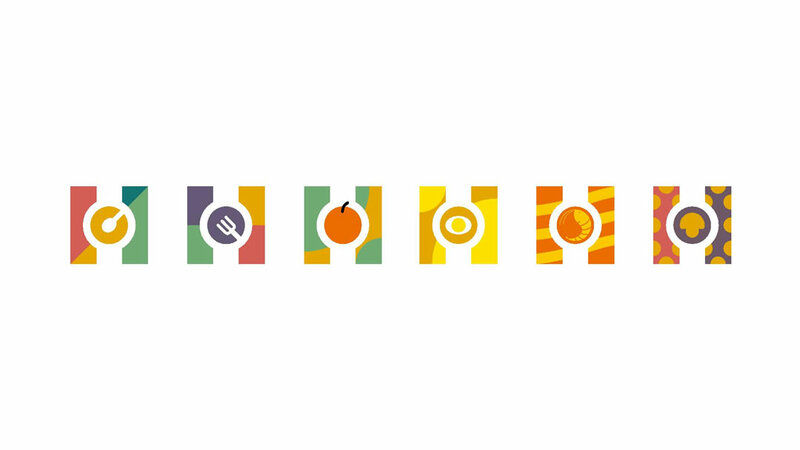 Target groups are mainly people who love fitness or are exercising. 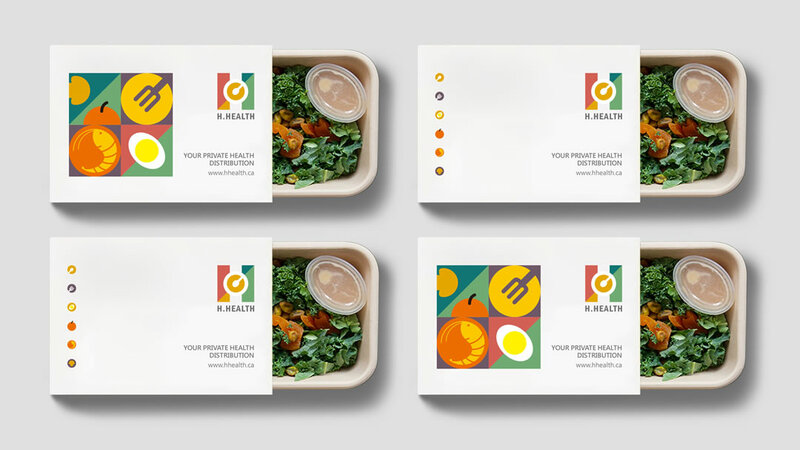 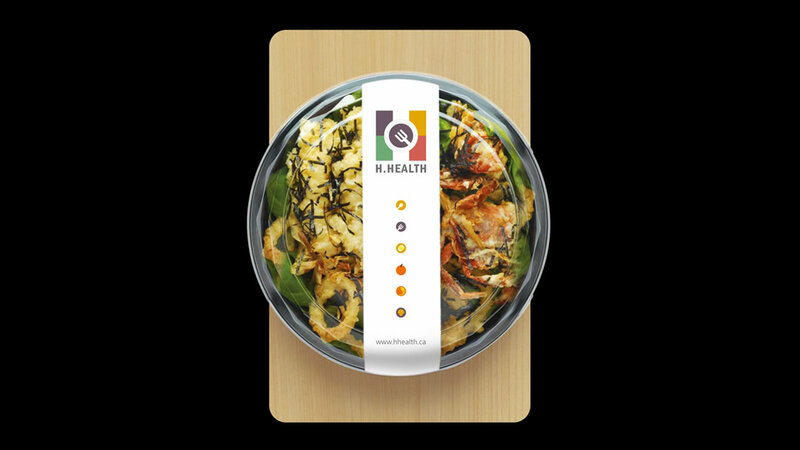 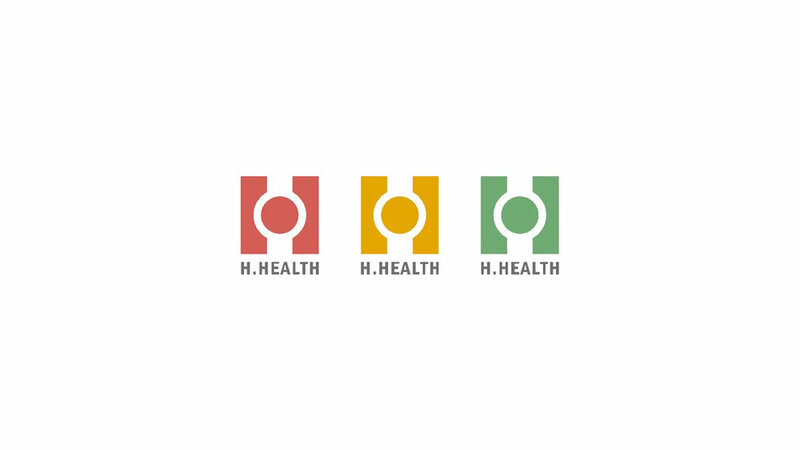 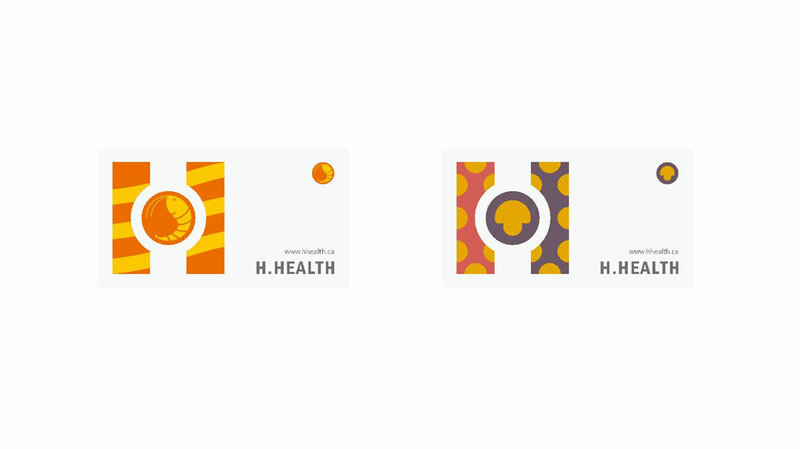 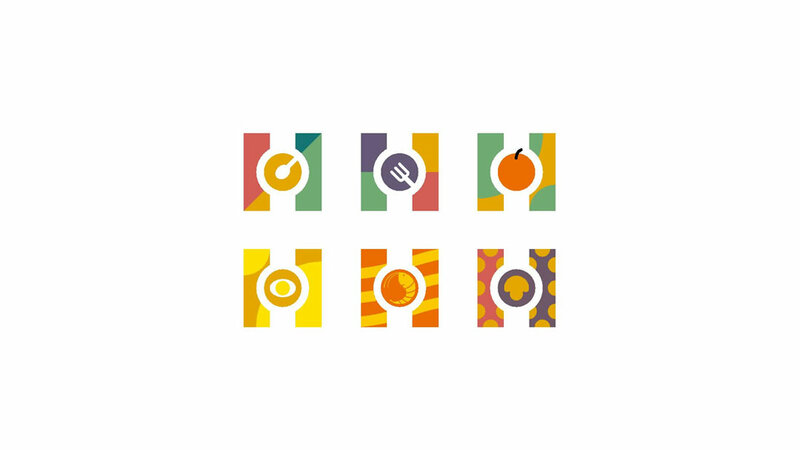 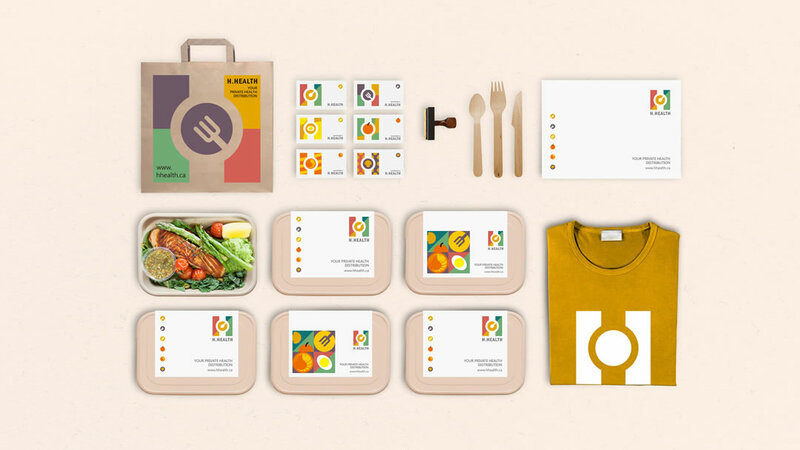 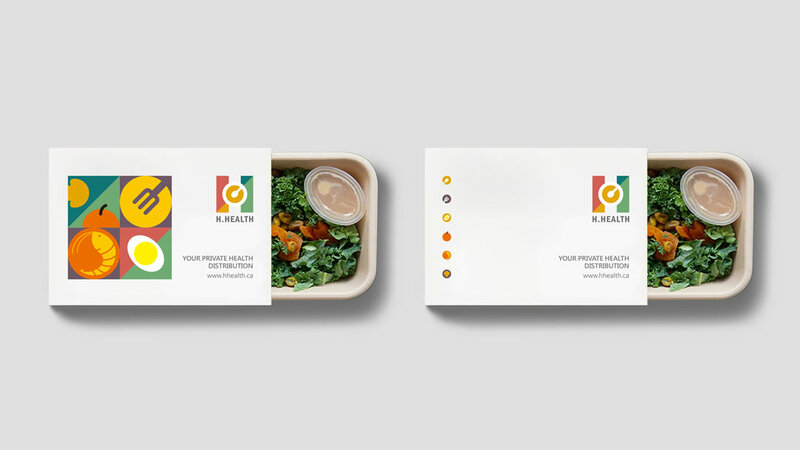 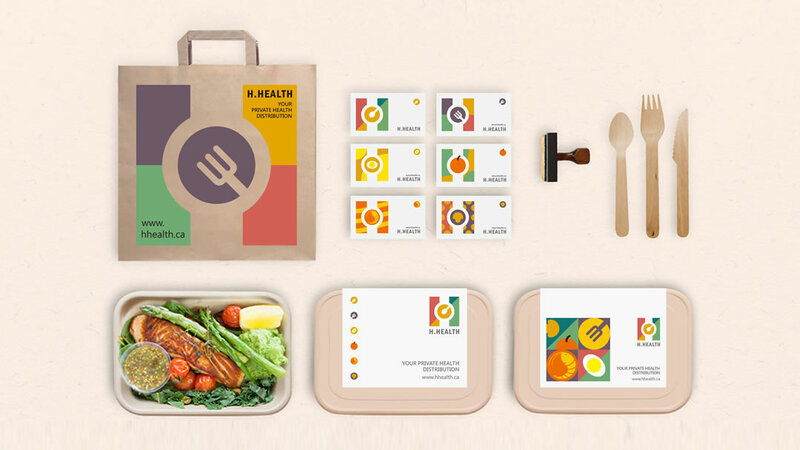 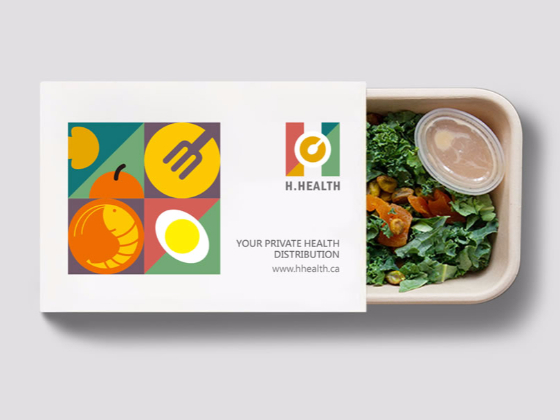 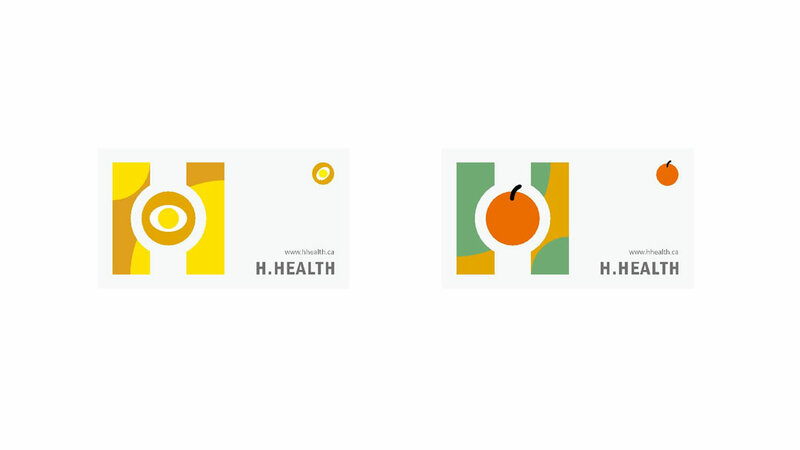 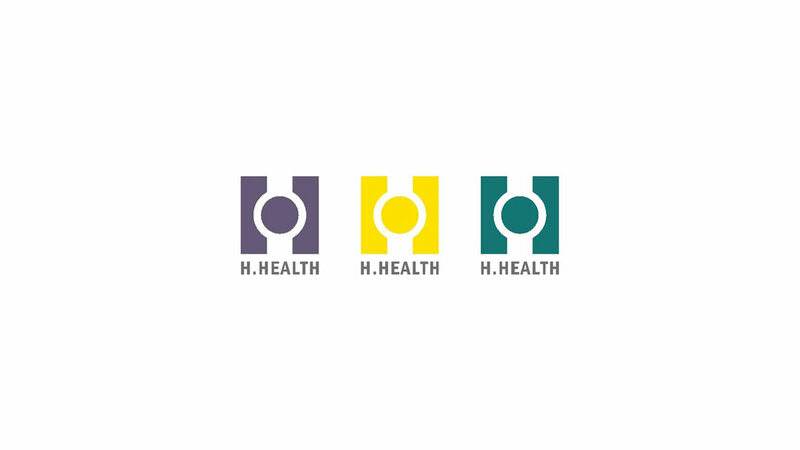 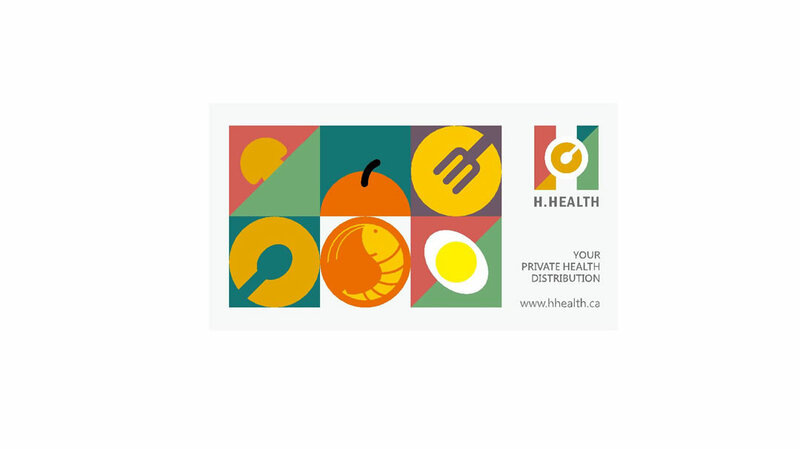 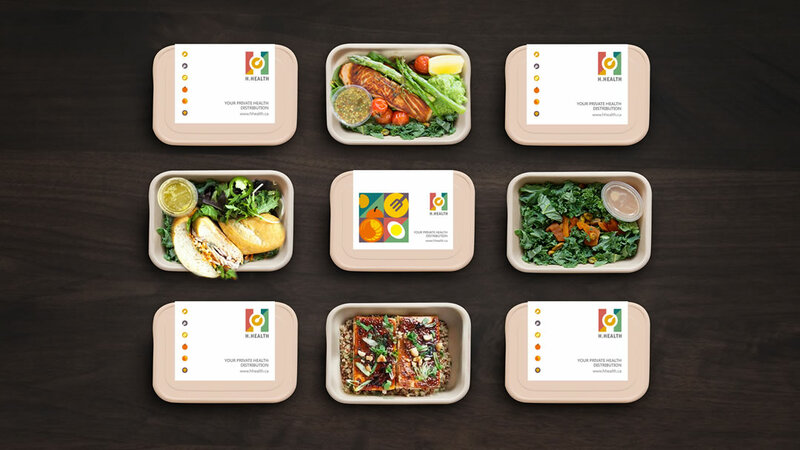 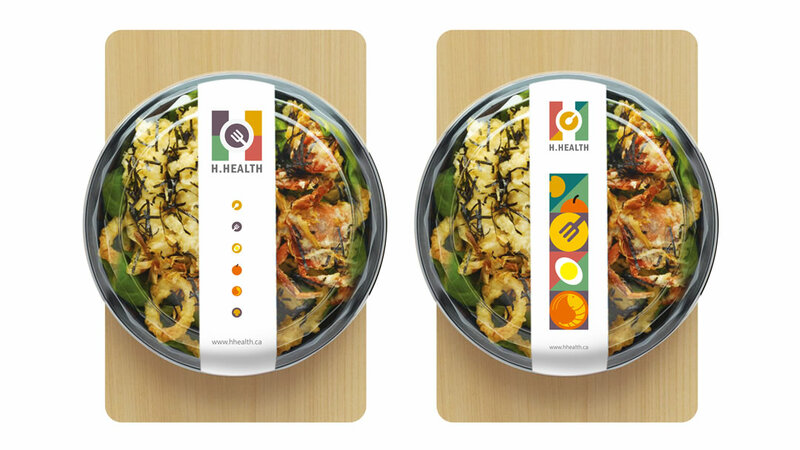 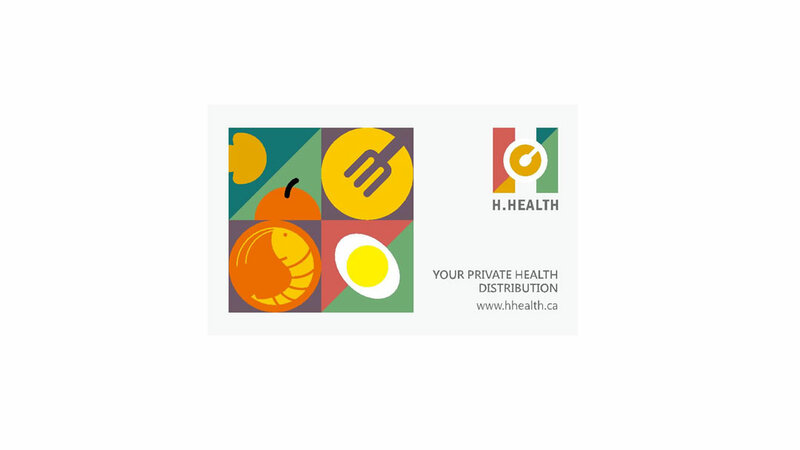 The design from the food itself, to explain the concept of H.HEALTH balanced nutrition, natural food through reasonable matching, ratio of nutrition, rich and healthy food.